Jurors in murder trial against Pedro Hernandez in Etan Patz disappearance case fail to finish their 16th day of deliberation without reaching verdict, making deliberation one of longest in past three decades in New York City. A mistrial has been declared in the case of the six-year-old boy who went missing in 1979. Defendant Pedro Hernandez confessed in 2012 to killing Etan Patz. But Pedro Hernandez’s lawyers say the confession was false and claim he is mentally ill.
Pedro Hernandez will remain in jail as prosecutors set a new trial date. 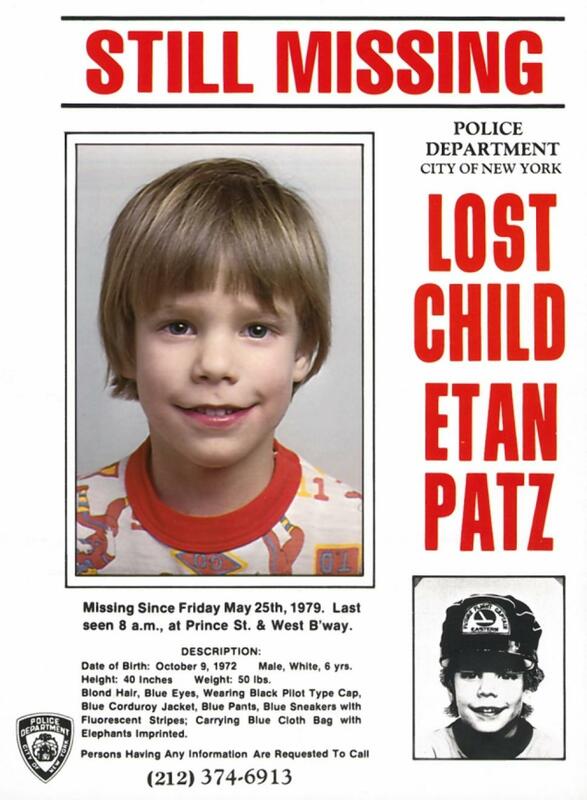 Etan Patz vanished while walking to a school bus stop, in a prominent case that baffled authorities for decades. Etan Patz’s disappearance was one of most prominent missing person cases of the 1980s. He was the first missing child to appear on milk cartons. In 2012, Pedro Hernandez admitted choking the boy in the basement of the shop where he worked, putting the body in a bag, putting the bag in a banana box and eventually dumping the body about two blocks away from the store. Etan Patz’s body was never found, and no physical evidence was uncovered to link Pedro Hernandez to the crime. Pedro Hernandez’s lawyers pointed to another suspect Jose Ramos. According to a former prison informant with whom lawyers were working, Jose Ramos claimed he was with Etan Patz the day the boy vanished and admitted molesting the child.